The Raven is a Film programme that first aired in 2012 and has been classified a 15 certificate. There's a murderer on the loose in mid-19thcentury Baltimore and thoughtful detective Fields (Evans) is charged with tracking him down. 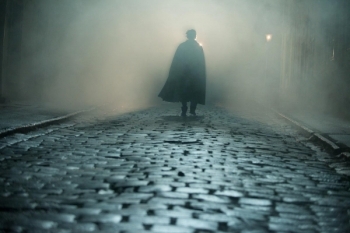 As he follows a trail of grisly deaths, he is intrigued to discover that they all bear a link to the horror stories of revered - but broke - writer Edgar Allan Poe (John Cusack). 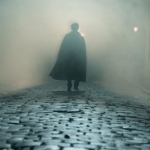 After initially being under suspicion, Poe's expertise is called upon to try and second guess the next move of the killer, and when his love Emily Hamilton (Alice Eve) becomes the next target, the author is thrown into a battle of wits, and a race to prevent any more of his macabre stories coming true.